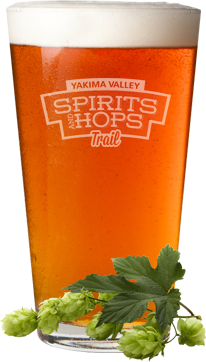 « Check Out The Hop-portunities on the Yakima Valley! This Post was posted in Craft Beer, Uncategorized and tagged beer, beer facts, beer festival, beer trivia, craft beer, craft beers, craft brew, craft breweries, washington breweries, Yakima hops, Yakima Valley Tourism. Bookmark the permalink.